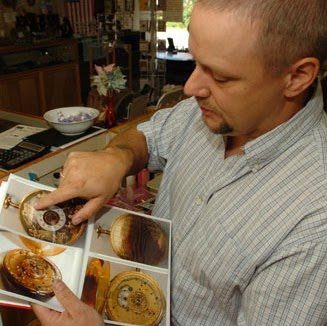 Located in Belmont New Hampshire for over 25 years. Or location is small and humble, but our services are extensive. to the quality of our service. Carignan Watch Company was officially started in January 1996. 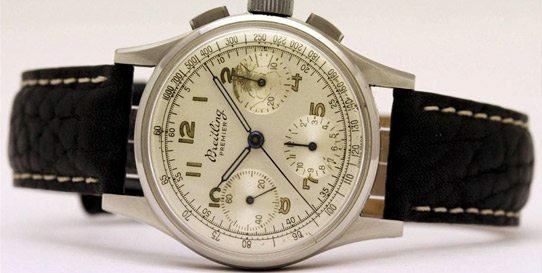 However, long before that, owner Denis Carignan was repairing watches as a hobby. 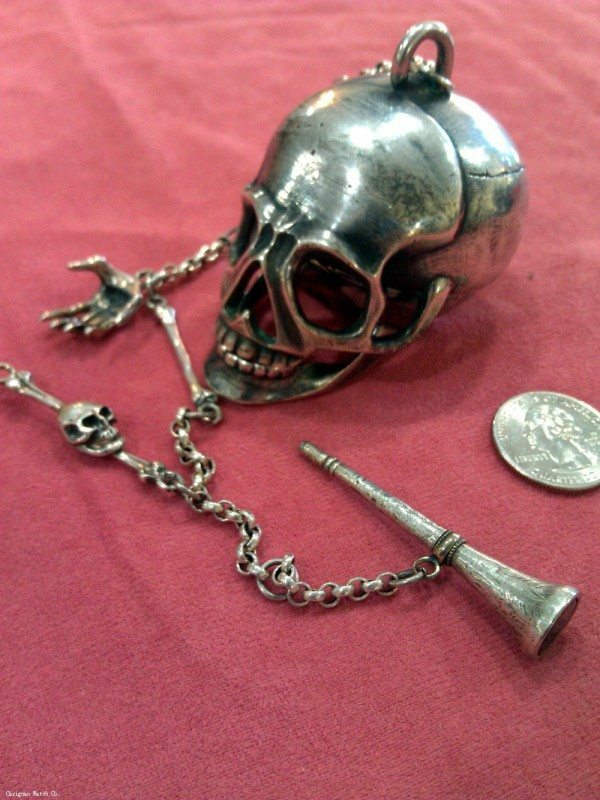 It all began when he found an old pocket watch while antiquing. 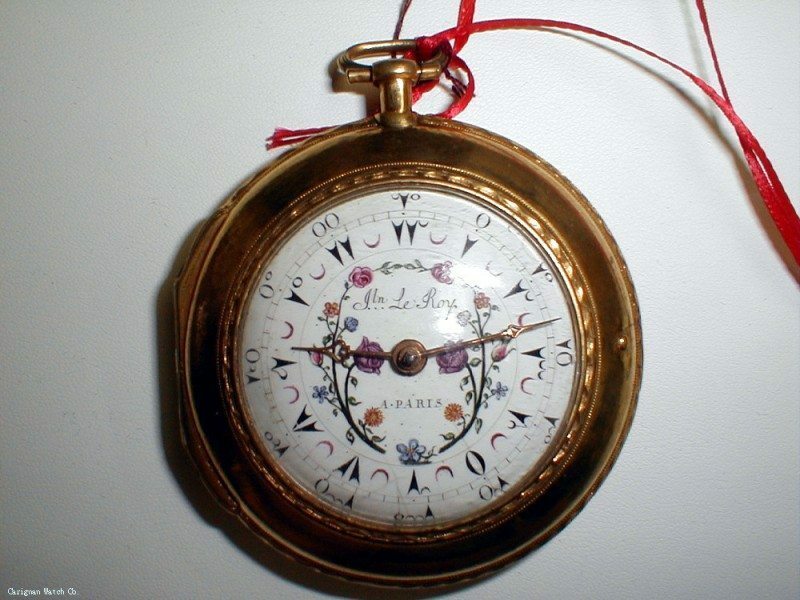 He was amazed by the craftsmanship and became captivated by what is known as horology. 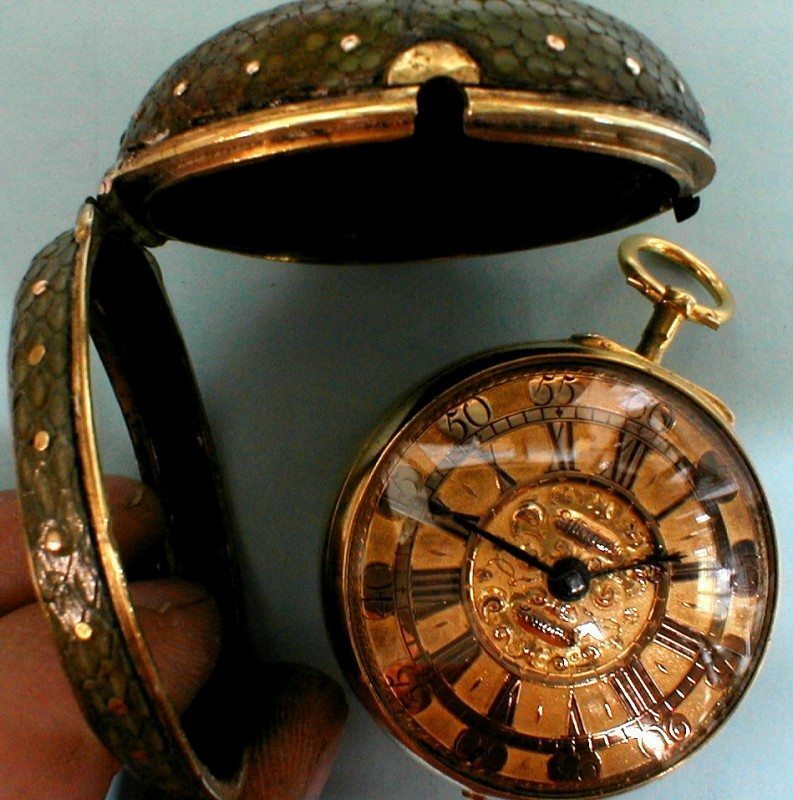 Over the years, we have repaired and restored thousands of timepieces. 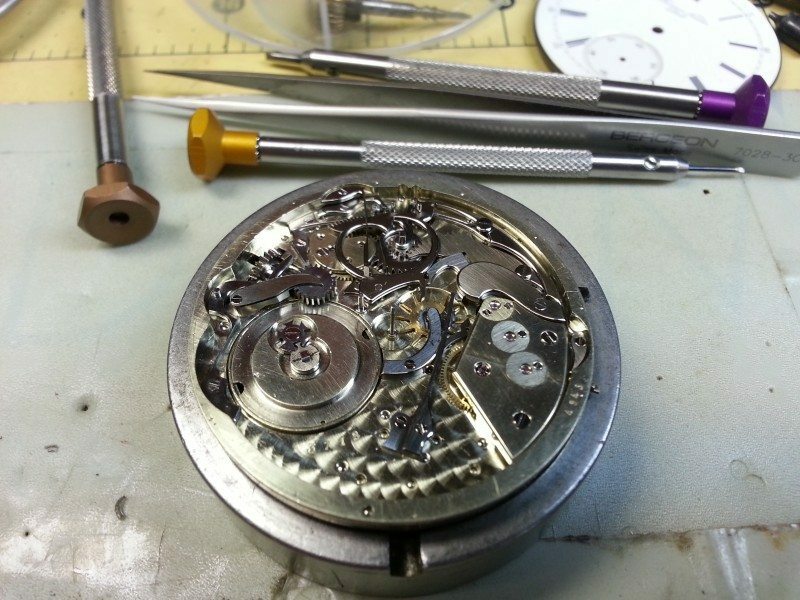 We specialize in repairing the timepieces that others give up on. 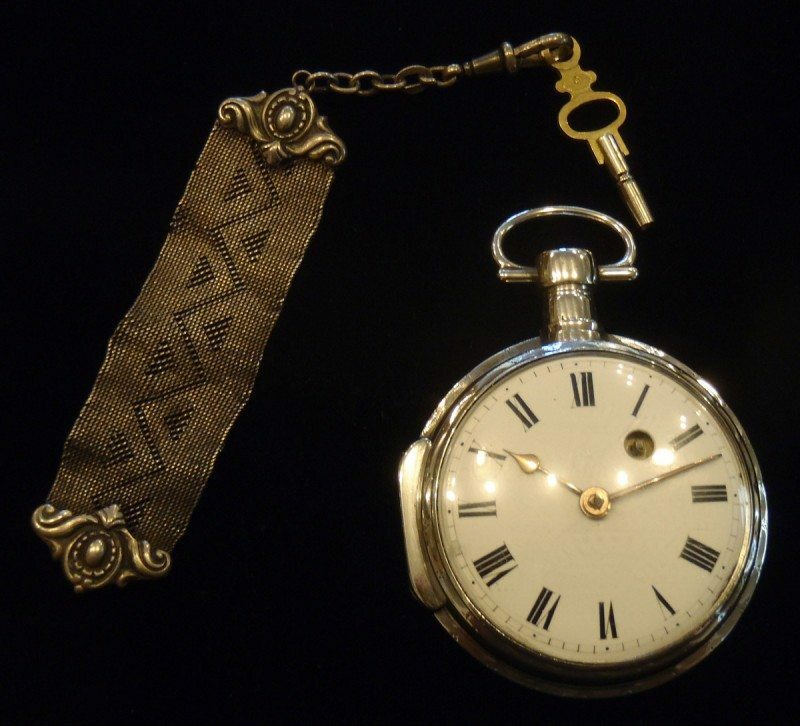 Carignan Watch Company has a large inventory of parts and materials, and we also manufacture parts that cannot be purchased due to age or rarity. 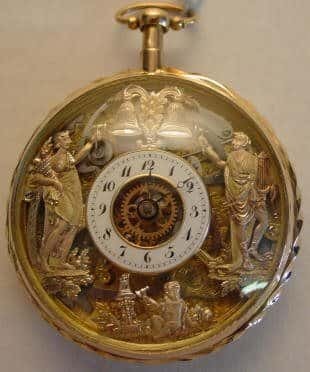 We service a variety of timepieces. 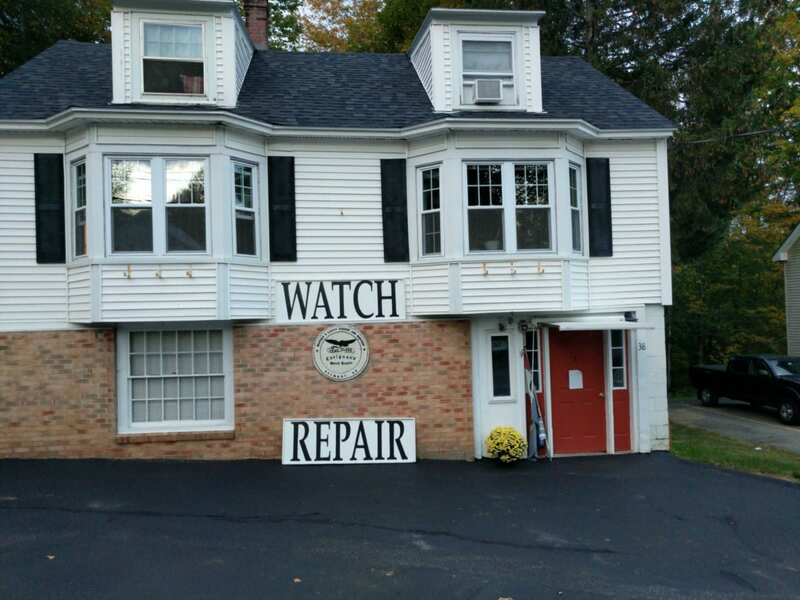 We are an independent repair shop; we are in no way authorized by, affiliated with, or endorsed by ANY watch manufacturer, company or re-seller, and we like it that way. Belmont, New Hampshire has been my home since I was born. Since I was able to walk I have been building and repairing things, I happen to have a gift for mechanical things. Perhaps it is in my blood, all the men on my father’s side were engineers, mechanics, and/or inventors. All the men on my mothers side were extremely mechanically inclined too, able to make incredible things with very little resources. We were not rich monetarily but we never went without either. My entire family, including me, worked full time. My childhood was good; I spent my time hunting, fishing, working, and building things. I married my high-school sweetheart and best friend when we were only teenagers. She also grew up in Belmont and has lived here since she was born. We purchased our house on the same street I grew up on and started our family. Things weren’t always easy but we have a great life. I had been repairing watches for a few years by that point and had moved my shop to a friends store in Belmont where I stayed for a few years. 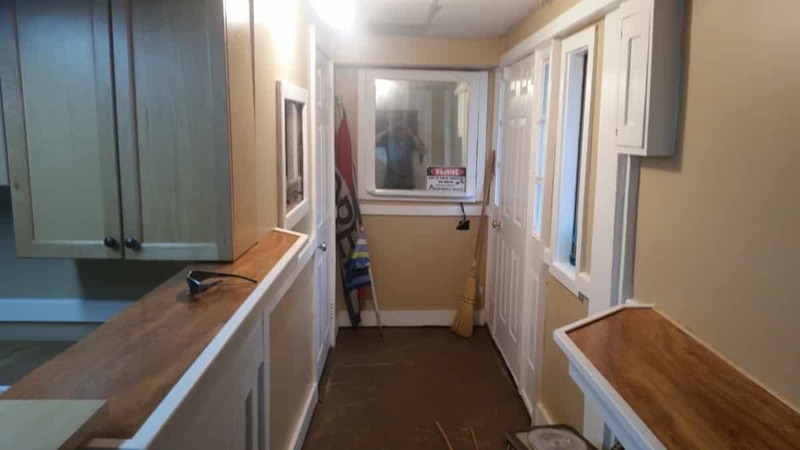 I then moved my shop to my home and built a small store front there. Things went well for a few years so I decided to open a larger location on Main Street. We had a beautiful, successful store and shop on Main Street. It was large and well stocked. 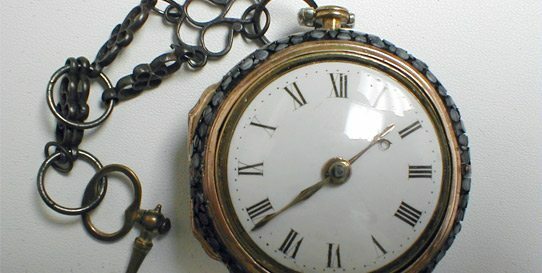 We repaired watches, clocks, jewelry, etc. We had some antiques for sale and we sold jewelry, watches, and hand made items from local artisans. We stayed there for around 10 years and did very well and I then decided I had enough of the retail jewelry trade for my passion is watches. 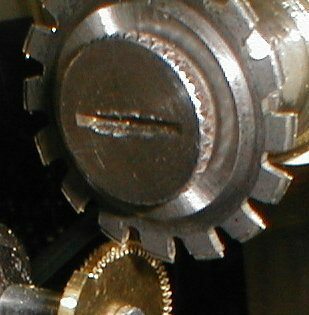 I had my machine shop at my house and the watch shop downtown so I was constantly running back and forth, which was getting too time consuming. 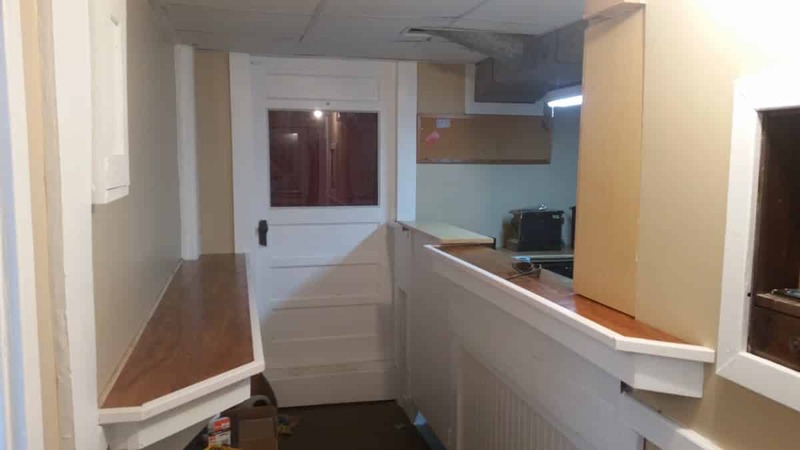 We decided I would reopen the shop at our home. I also decided to go to college for advanced manufacturing, which I enjoyed immensely, earning honor roll. The school hired me later on to teach CNC Machines I and II, which I am still doing as to the writing of this Bio. I took the knowledge I gained from the classes, coupled with my knowledge of mechanics and I began tooling up my shop to build my own watches. This is where I am today. 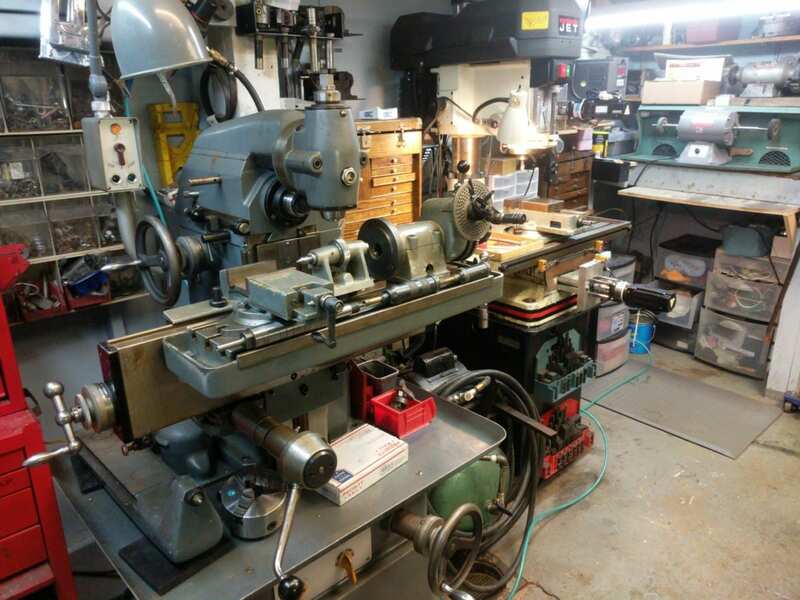 Our shop is amazingly well equipped and due to the immense number of skills I have gained over the years by being obsessed with doing everything myself, I am able to make practically anything. 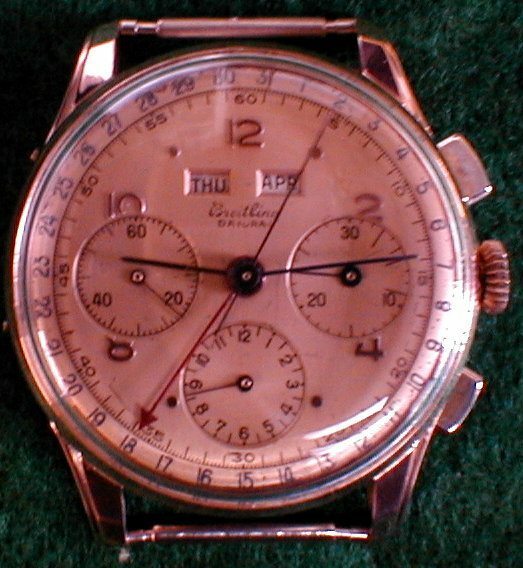 Many years ago I fell in love with watches and, like many others, I tried having a few serviced by so-called watchmakers and was very disappointed. The “factory authorized service centers” were even worse to deal with unfortunately. 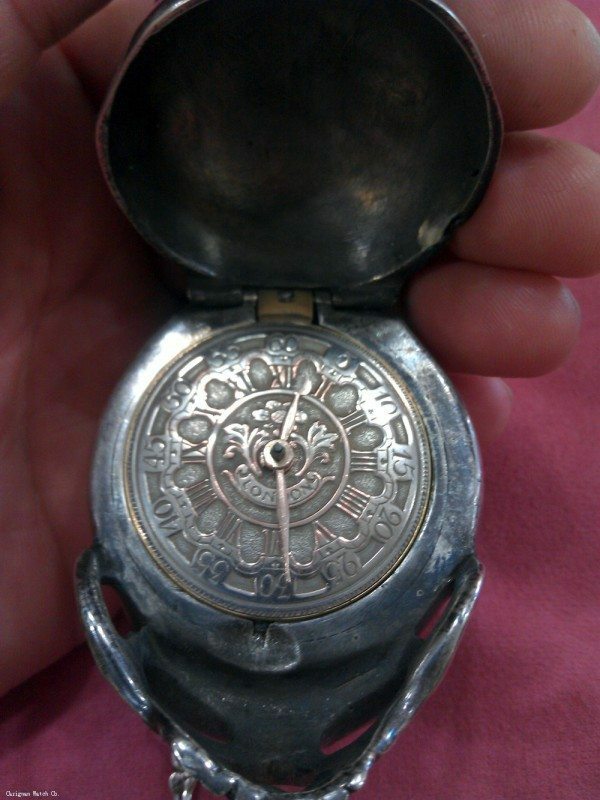 We had found an OLD American Waltham pocket watch while treasure hunting in an old bottle dump. It had been buried in the ground for probably at least 80 years. When I got it home I was completely amazed at how intricate it was made. It didn’t run but it was not rusted out. It had been in a can that was covered by another bigger can which kept the water out. I of course decided I would fix it, never thinking it would be difficult. I bought a cheap jewelers screwdriver set from our local hardware store and went to work. 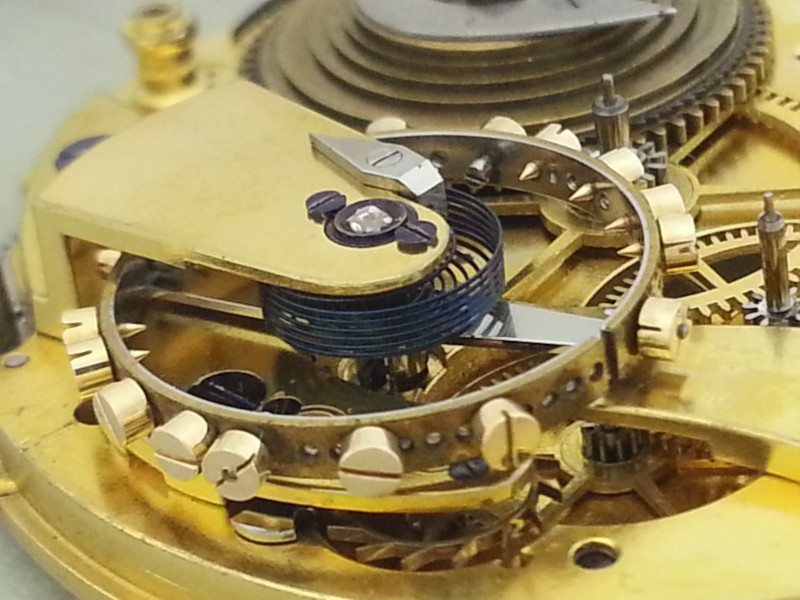 This was before you could Google it or watch YouTube videos about watch repair by the way. I was able to get it apart and found it was missing the roller jewel. I of course had no idea at the time what it was called or what it was made out of but I knew it was missing so I made one out of a needle by filing it out with a knife sharpening stone. Hours later it was glued in and the watch was running. The crystal was all covered with calcium scale and had to be replaced so I brought it to a local repairman. After he heard my story and saw what I had done he convinced me to start collecting and fixing watches…. The obsession began and the rest is history. When I say I fell in love with watches, I mean it. They fascinate me on many levels and I think it is an absolute shame that it is difficult to get them serviced properly. 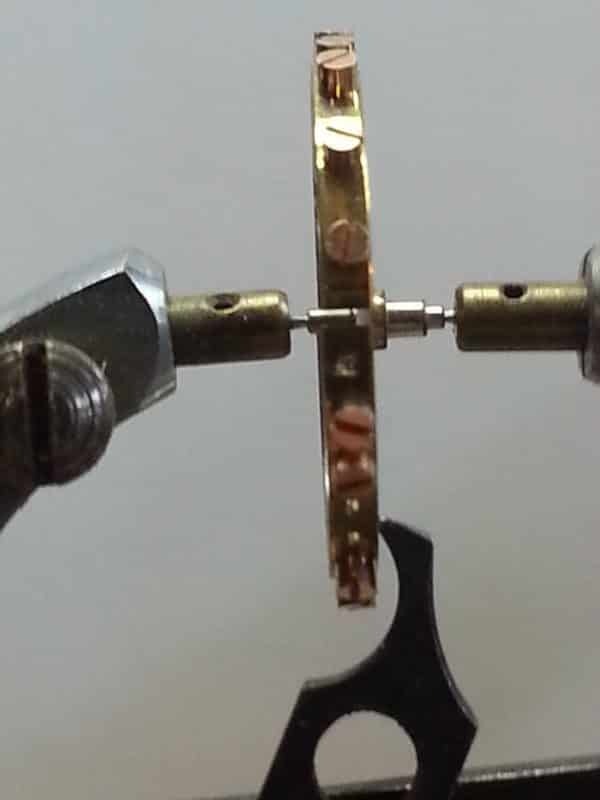 I began repairing my own watches and before long I jumped in with both feet. If I don’t know something, I ask someone. If I do not have something I need, I find it. If I cannot find something I need, I make it. If something is truly beyond my ability, I admit it and try to find someone who can help. If help cannot be found, I will do everything possible to learn how to do it myself. I take pride in my work, which I enjoy, and I am grateful to God for the abilities he has given me and plan to use those gifts for as long as I can. I came from a long line of engineers, machinists, and inventors, on both sides of my family, so it’s no wonder, I guess, that I am so interested in mechanical things. Every thing I have I worked very hard for. I hope someday my daughter will get into the business, but only time will tell; she is still young. I am self-employed and independent from any watch manufacturer at this time, for a reason. I do not like being dictated to and refuse to do things that I do not agree with. I am always working on honing the skills I have and learning new ones. I am very well connected and do not shy away from the tough jobs. I take the training I want to take. I work on whatever watch I want to work on, and I use the tools and equipment that I want and deem appropriate to use. I use both antique tools and modern tools that I have purchased over the course of many years. My shop is extremely well equipped and exactly the way I need it and want it. Very few shops have the capabilities that mine does. In my opinion, you should be able to bring your watch to whomever you want to have it repaired; it is your watch and your money. The person you bring it to should be able to get the training, parts, and equipment to service your watch easily and cost effectively, without jumping through constantly-changing hoops and hemorrhaging money. Pomp and circumstance is not something you will find here.